Celebrating five years of podcasting, Alex and Daniel host a weekly discussion about video games ranging from the latest and greatest to the classics. New episodes come out every Wednesday at 12am PT/3am ET! Alex and Daniel talk about the Chrono Trigger Boss Fight book, “No microtransactions, no loot boxes” as feature,” and Alex, Daniel, and the Backlog Battle Royale Community celebrate Yakuza 6: The Song of Life’s one year anniversary! 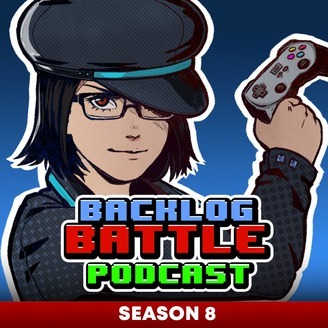 Support For The Love of Video Games and the Backlog Battle YouTube channel by checking these out! Do you shop a lot on Amazon? Use the link below and take advantage of all the usual discounts and sales you’re used to on Amazon! If you’d rather donate to us, you can use the link below. You can even setup monthly subscription donations if you’d like! Questions? Comments? Suggestions? 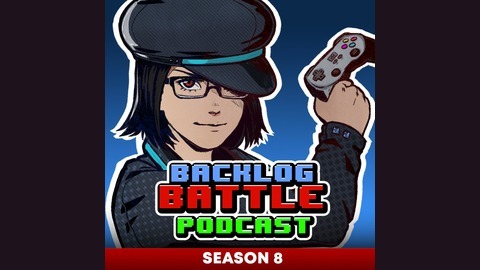 Email us at podcast@mybacklogbattle.tv!